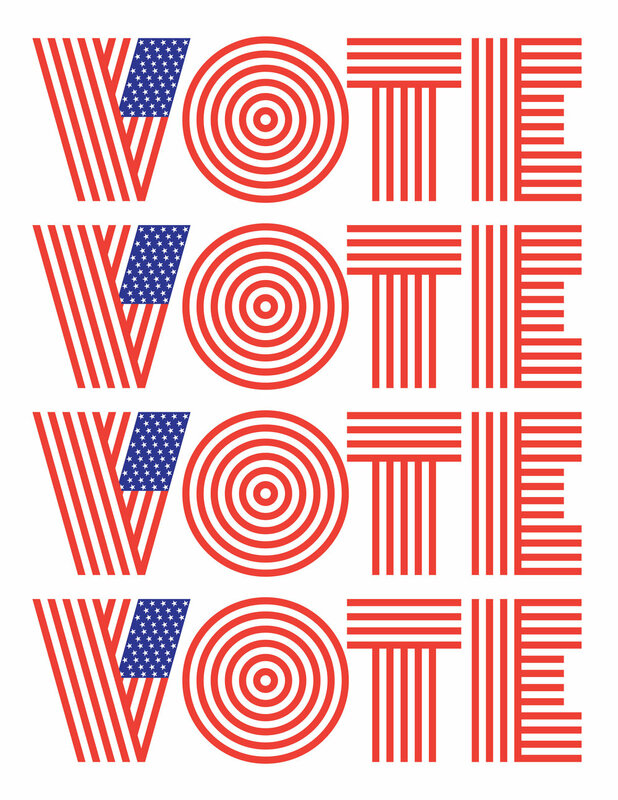 I’m super proud to have collaborated with the awesome folks over at True Love Always in my ‘hood of Windsor Terrace, Brooklyn on these VOTE tshirts. 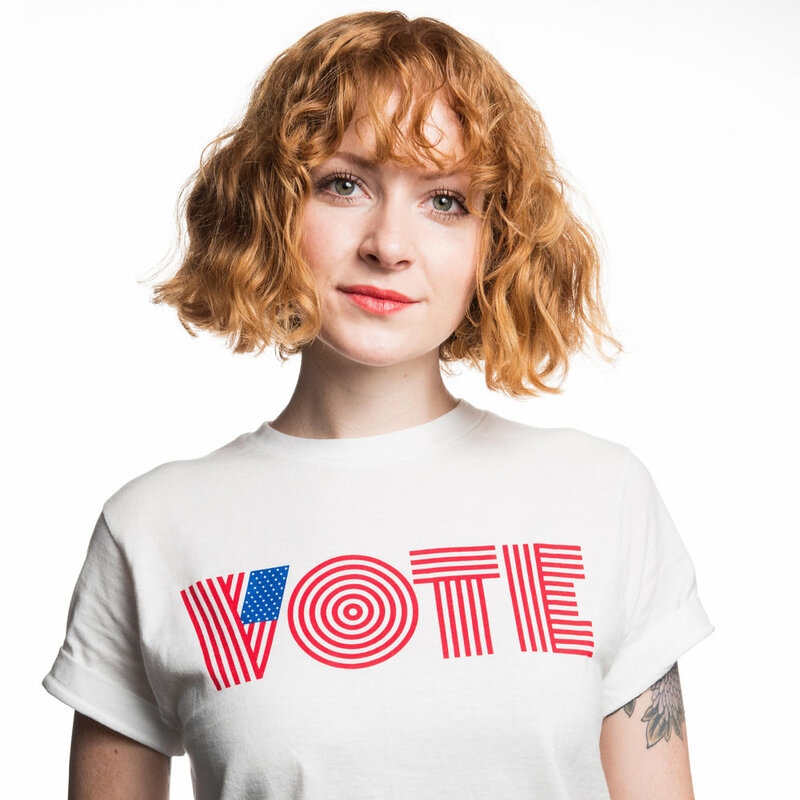 25% of the sale price of the shirts is being donated to Swing Left and Future Now, organizations that are doing the hard work of turning the tides in the upcoming midterm elections. You can purchase a shirt in person at True Love Always or here. Some friends have asked about the artwork as a poster. Still mulling that, but if you’d like to print your own sign to hang in your window, you can download 8.5 x 11” art below.